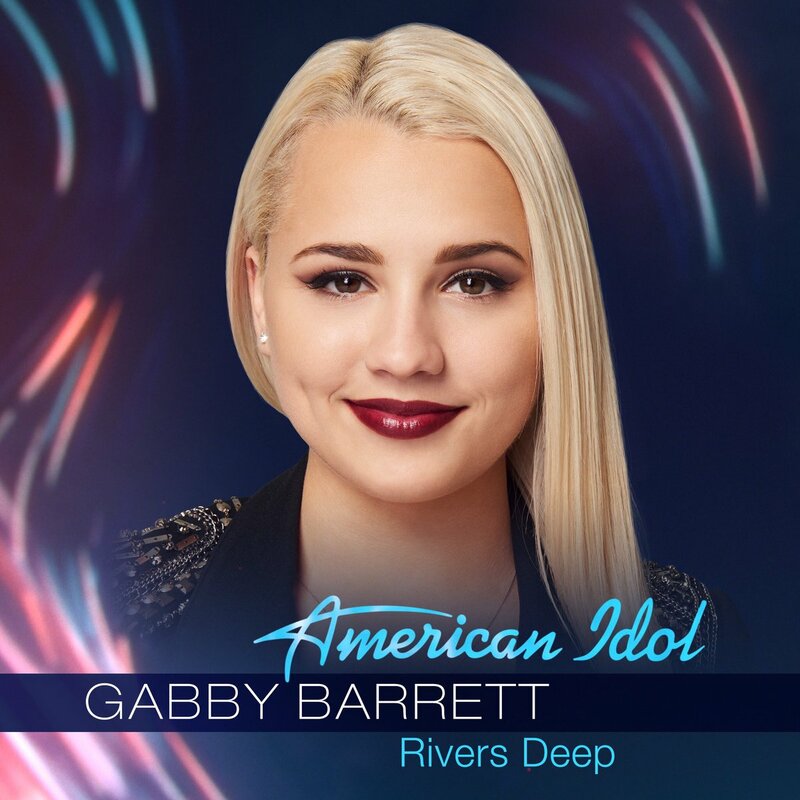 Please Don’t Send Me Messages for Gabby Barrett! 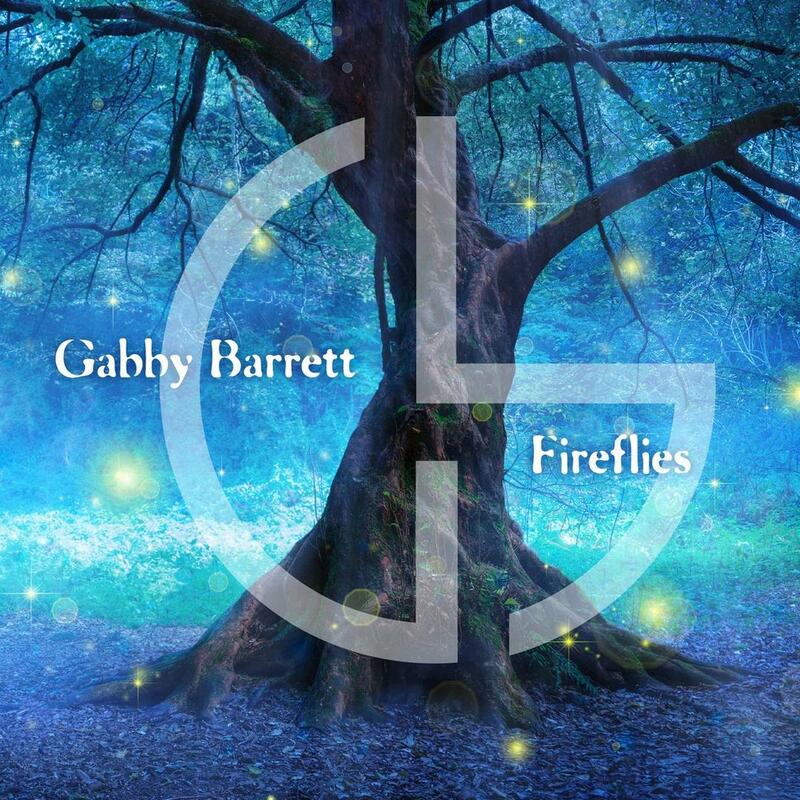 ★ Please note: This is NOT Gabby Barrett’s official website! This is only a Fansite ran by a fan. So, please refrain from sending me fan messages or anything that is directly meant for Gabby Barrett. 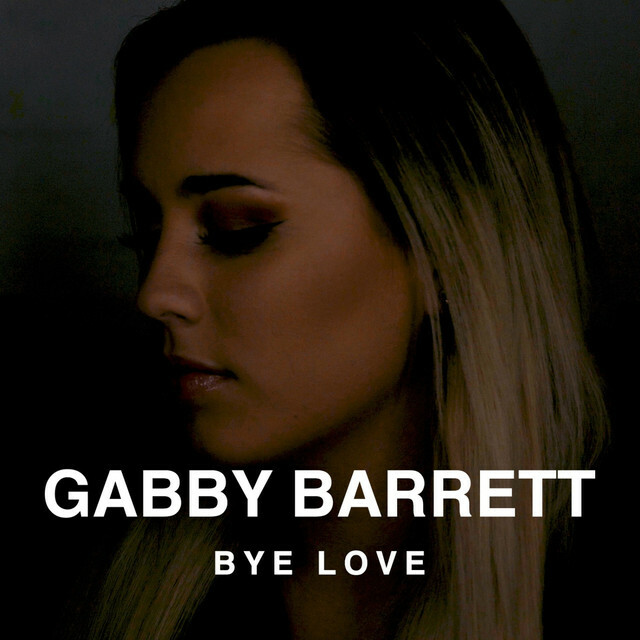 You can try contacting Gabby Barrett through Email at gabbybarrett@ymail.com or her official social networks: Facebook, Instagram, and Twitter. Questions, Suggestions, Feedback or Contributions are Welcome! ★ If you’d like to contact me, Christina, I gladly welcome any questions, suggestions or feedback you may have regarding the fansite. I fully appreciate and encourage visitors to get in touch with me should they wish to do so, so please don’t hesitate to drop me a line by filling out the contact form below. 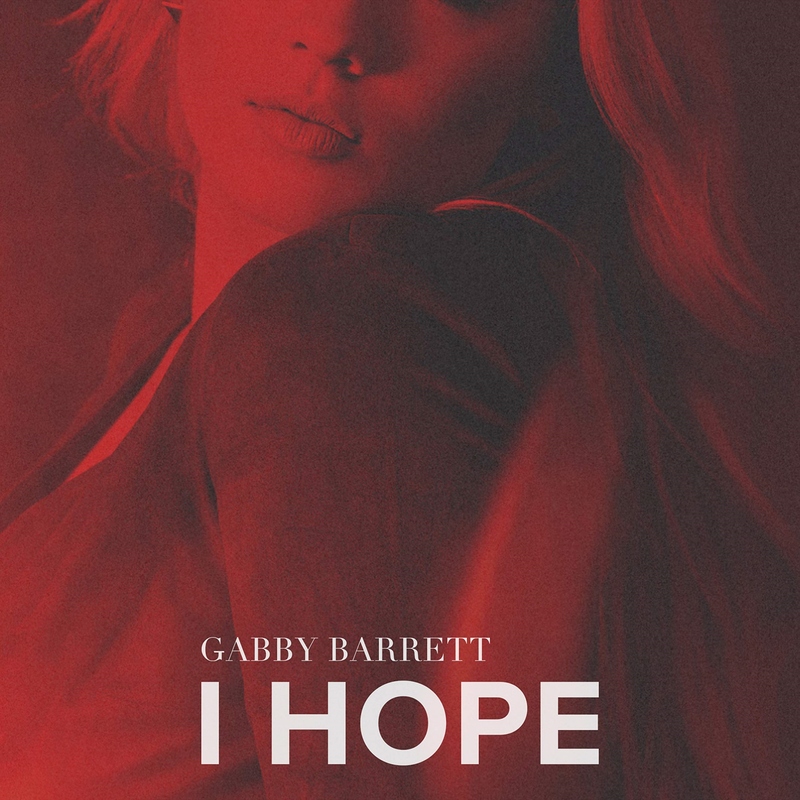 If you’d like to contribute any form of Gabby Barrett content to the fansite (concert photos, meet & greet photos, magazine/newspaper scans, fanmade artwork: gifs, lyrical graphics, wallpapers, avatars, drawings, paintings, etc), then please send your Email along with your file attachments to christina@gabbybarrett.net. Be sure that when sending contributions, you provide me with your name so that you can be credited for your generosity.